Iranian President Mahmoud Ahmadinejad has accused Israel and the US of trying to muster support for a military attack on his country. The United Nation's nuclear agency, the IAEA, is due to report on what are said to be 'critical new achievements' by Iran's nuclear programme. Iran has always insisted that its nuclear programme is exclusively to generate power for civilian purposes. 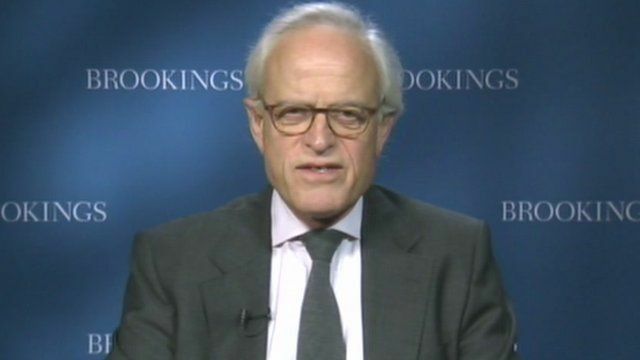 Martin Indyk, twice US ambassador to Israel, told the BBC, that if no action is taken to slow down Iran's move towards a nuclear threshold, then a military strike by Israel or the US would be very likely.